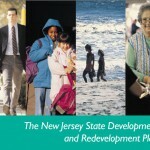 Delay will allow for public comment on revised draft and consideration of coastal rebuilding. 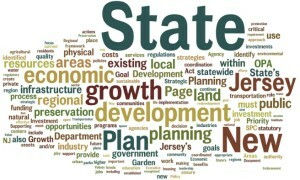 At its meeting today, the State Planning Commission voted to postpone its vote on adoption of the State Strategic Plan in order to allow for comment on the revised final Plan and to consider whether and how to address issues related to rebuilding after Hurricane Sandy. No information on the process or timeframe for plan adoption was provided. The State Planning Commission then opened the meeting to public comment on the changes made to the draft State Strategic Plan. 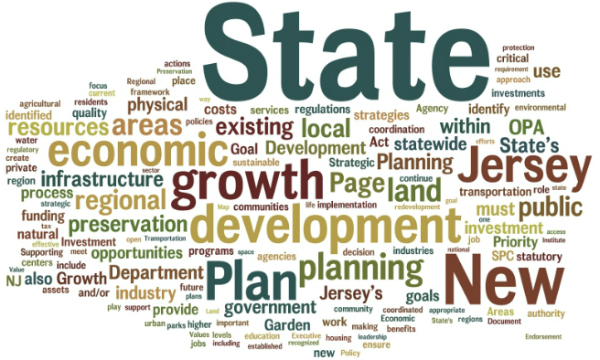 March 7, 2016 Happy Birthday, New Jersey State Plan!